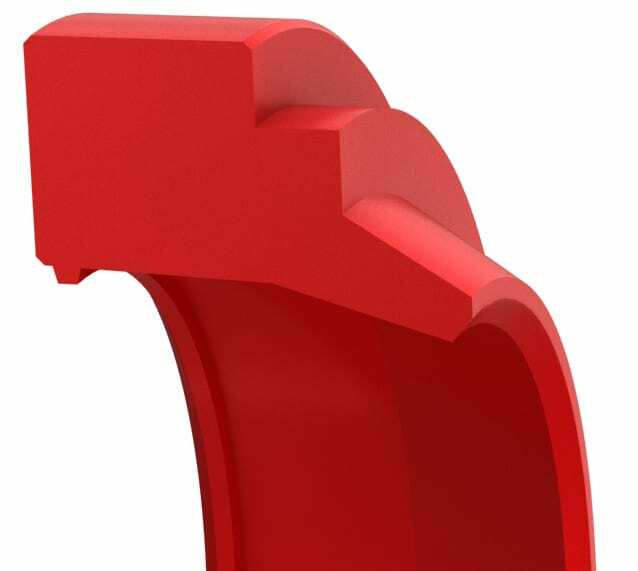 Stepped design provides an accurate closure through interference fit with the housing for a static seal on the OD. Backpressure relief grooves on the heel to reduce the risk of wipers being “blown out” by a pressure trap between the rod seal and the wiper. Beveled wiping lip retains microscopically thin fluid film on the rod, thereby extending seal life.